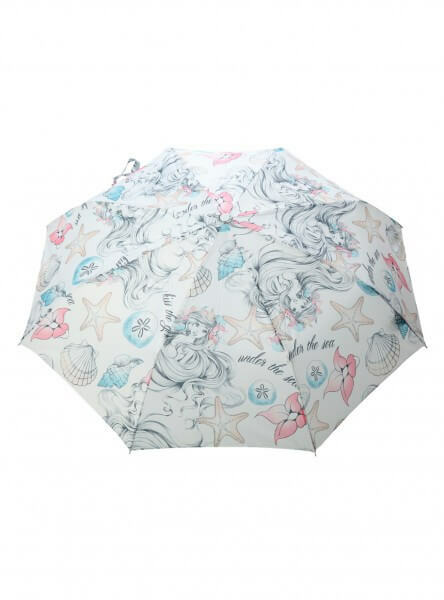 What could brighten up a rainy day more than a cute Disney umbrella? 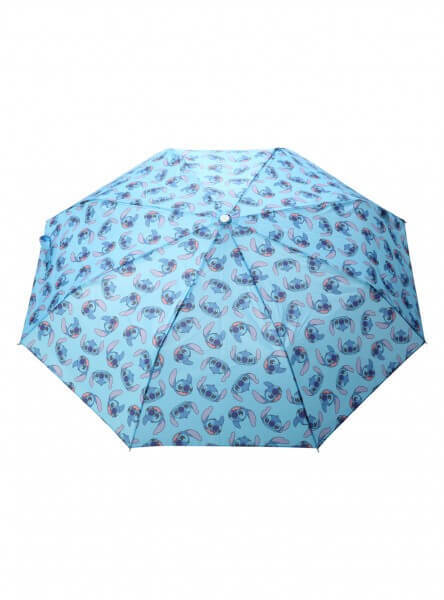 Hot Topic just released 3 beautiful Disney umbrellas featuring Tangled, Little Mermaid and Lilo and Stitch. 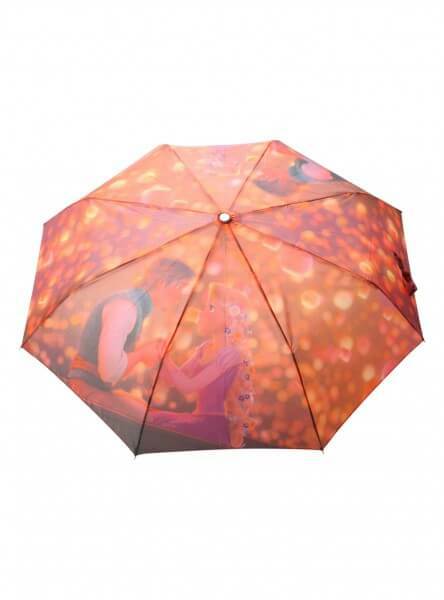 I’m betting these will sell out quick so I’m definitely ordering the gorgeous Tangled one immediately. Newer Newer post: LEGO Frozen set now available at Target!